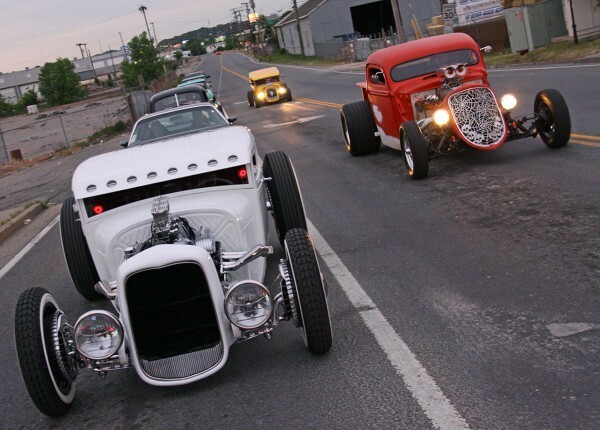 To kick off the Goodguys 11th Nashville Nationals, the rod and custom association has provided two starting points in Tennessee for “Navigatin’ to Nashville,” a one-day road tour May 12 to lead participants to the show which runs May 13-15. Pat Lennen will lead a group from Greenwood, Indiana, on a route that will take drivers through the middle of Tennessee. The day will begin at 6:00 a.m. with stops at Ray Skillman Classic Cars for a museum tour, as well as a tour of the National Corvette Museum and stops at classic car shops along the way. The other option is to cruise with Mike Smith, who will lead the group from Kingsport, Tennessee, to Nashville with stops at Alloways Rod Shop and a drive-in. Both tours conclude at the Goodguys kickoff party and barbeque at Advanced Planting in Nashville. For the full itinerary for each tour, see the Goodguys website.